We invest in projects that change lives and create peace by dealing with the root causes of insurgency. For over four decades, the Philippines has struggled with insurgency from multiple rebel factions, especially throughout the island of Mindanao. 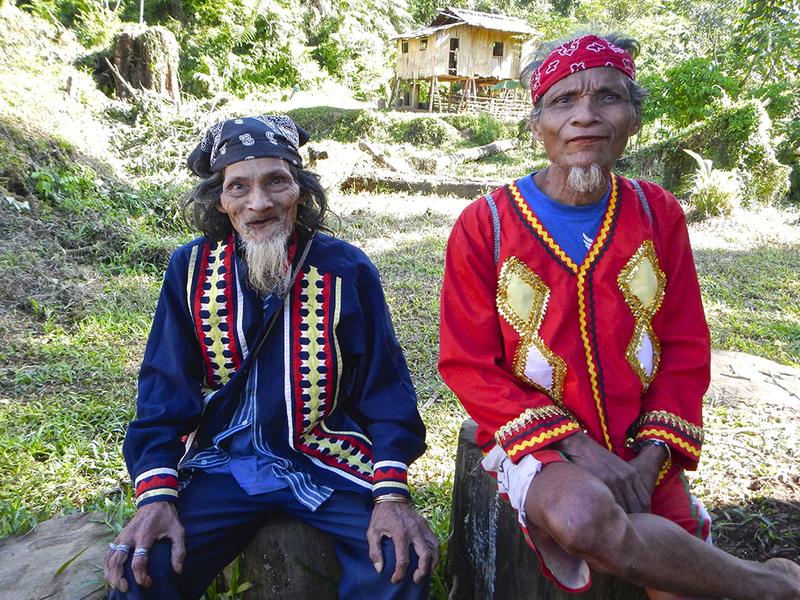 Mindanao is comprised of nearly 50 indigenous people groups who, according to Philippine law, claim ownership of more than half of the 10.2 million hectares (over 25 million acres) of land and forests on the island. 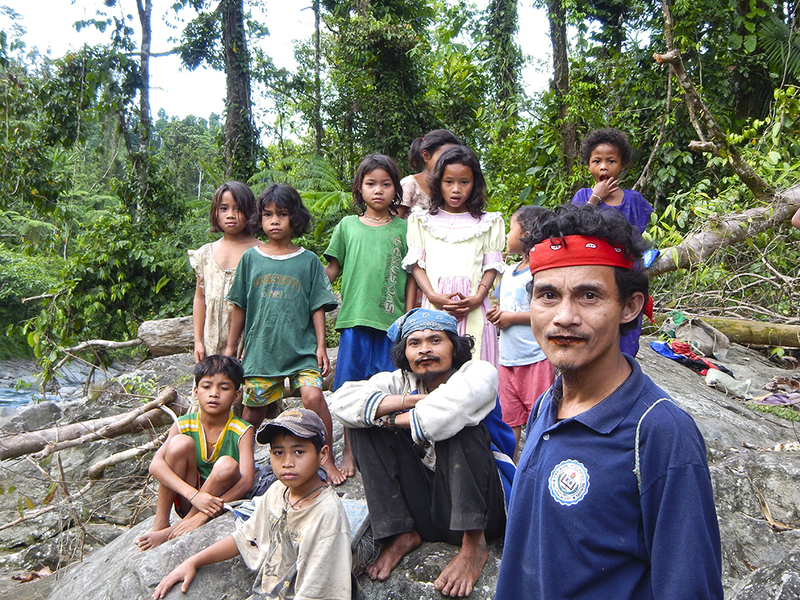 The majority of the rebel insurgency takes place on indigenous people’s land where there is little or no education or economic development. Therefore, Humanility has developed The Mindanao Model for Peace, wherein we provide educational and economic development by partnering with Indigenous Economic Development Solutions Corp (iEds), The Indigenous Peoples Economic Union (IPEU), and various government agencies. You can partner with us by recommending venture philanthropists who might be interested in working with iEds and the IPEU by making impact investments in their projects that change lives and create peace by dealing with the root causes of insurgency. 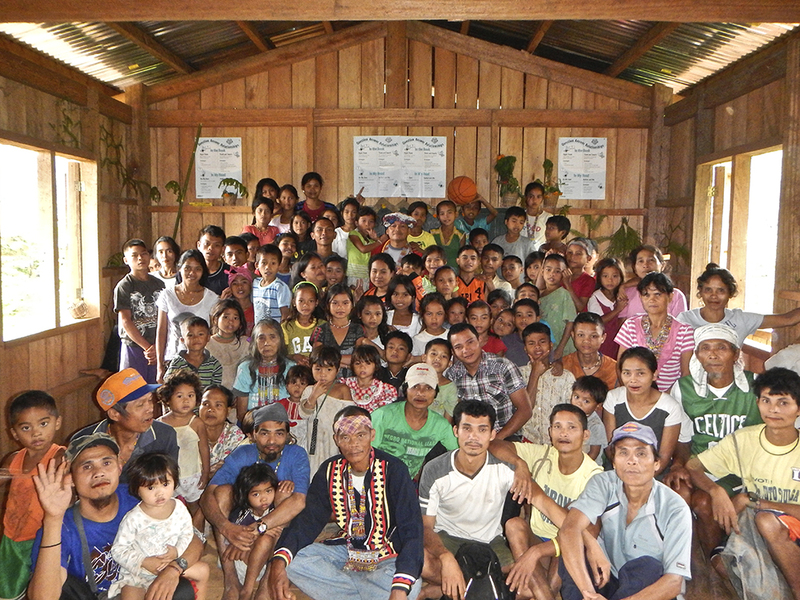 You might also like to partner with us in the building of schools for indigenous children in these war zones. 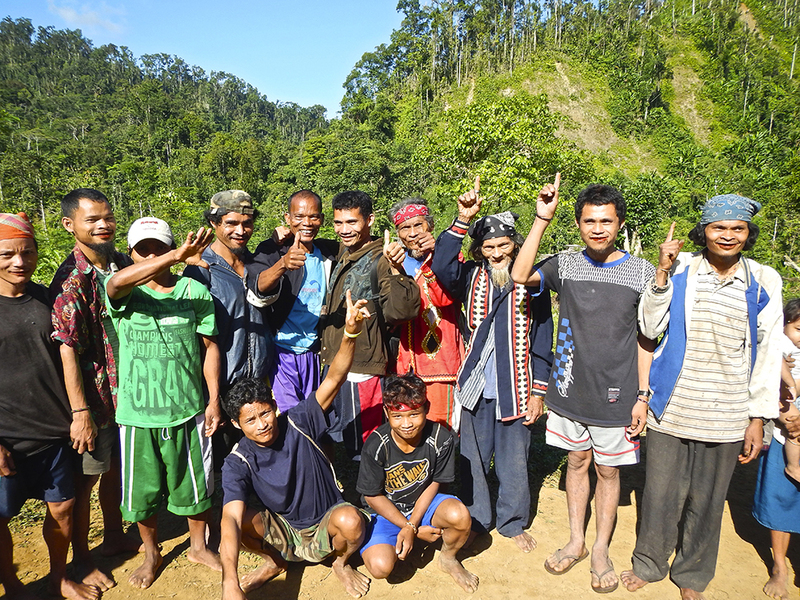 We have signed a legal agreement with IPEU to represent their interests to government agencies and businesses, and to help utilize their resources to create economic and educational development on over a million acres of land in the Caraga Region, and we have the potential to expand this greatly in the future. 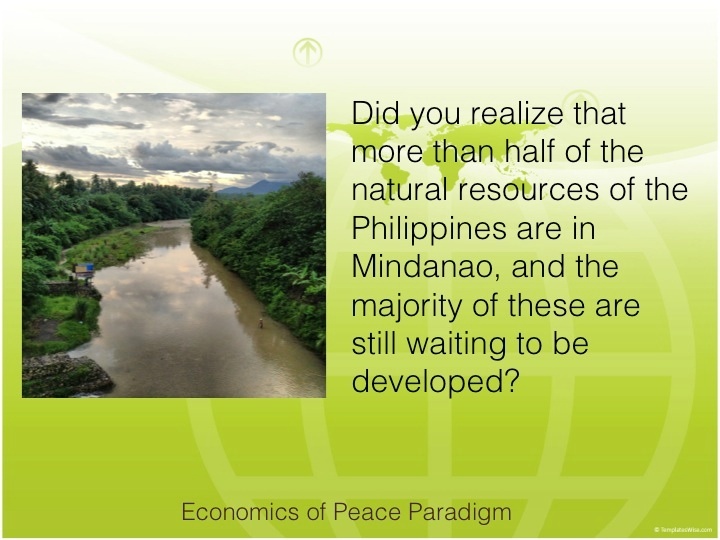 We are currently seeking businesses and investors with integrity to participate in this unprecedented opportunity to create prosperity and peace through sustainable economic and educational development for indigenous people in Mindanao, using innovative, ecologically-responsible management of all the natural resources located within their ancestral lands. Humanility envisions a world where every human being is loved, valued, and given the opportunity to reach their full potential in life. We emancipate and empower children at risk and victims of poverty, war, natural disasters, and human trafficking, through compassionate care and sustainable economic and educational development. When we see the suffering of those locked in the cycle of poverty, humility opens our minds to realize that "It could be me." Responsibility opens our minds to understand that change begins with me. You can join the journey by sponsoring a child, empowering a family, or participating in a project. You can join the team by becoming an emissary, representative, or volunteer. Humanility believes that we are all members of the community of humanity, and enter this world with vulnerability, potentiality, responsibility, and accountability. You can learn more about this in our blogs and Humanility Manifesto. You can connect or collaborate with us via info@humanility.org.